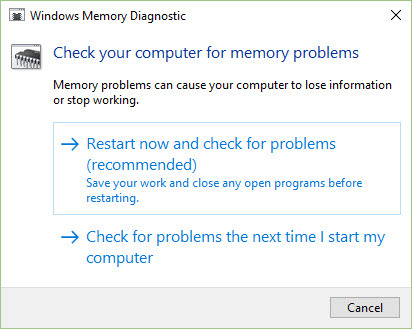 RAM (memory) issues can cause random freezing and lagging of your Windows Operating System, including blue screens of death. 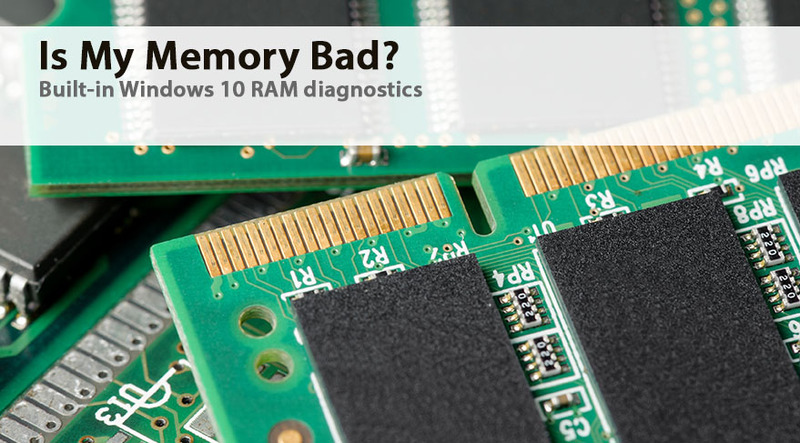 Aside from swapping them out with known working RAM, Windows 10 has a built-in feature that will diagnose your memory upon reboot. 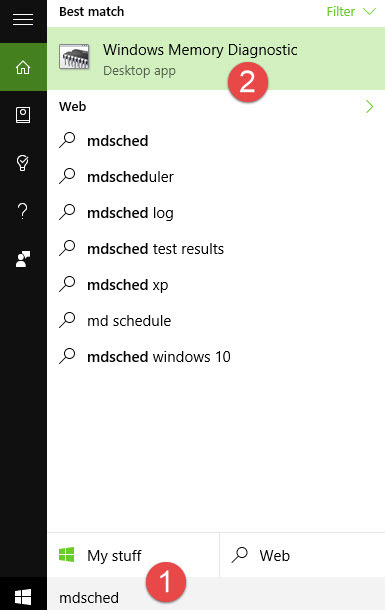 Type “mdsched” (without quotes) in the “ask me anything” text field that is next to the Windows start icon in the lower left side of your screen. RAM (memory) does not usually go bad. Sometimes simply removing and reseating the RAM can clear up issues. TIP: The RAM slots could also malfunction. Before you suspect a bad RAM module, try swapping a good module for further testing.